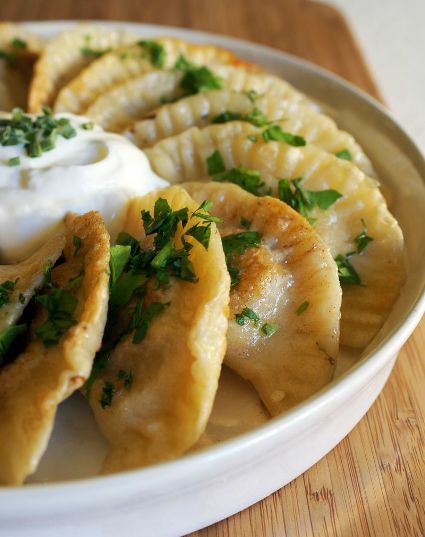 “The Pierogi or Perogi is similar to ravioli. However, the filling typically involves a mashed potato base and then other things are added after that. The one I remember the most from my childhood in the Midwest was potato, caramelized onion and cheddar cheese. There are many variations out there as you might imagine. 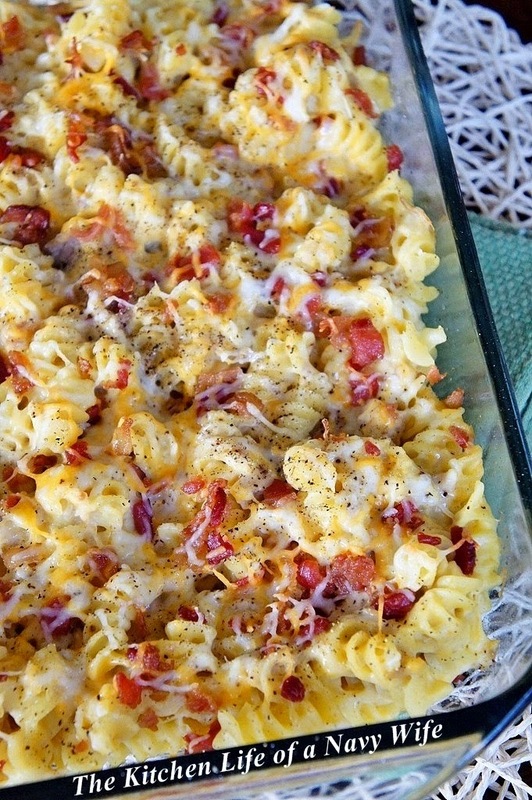 In fact, as they have grown in popularity, more "American" versions have appeared including bacon and jalapeno. They are gone in just a couple of bites, but they are really good bites.” Sam Henderson. Place the potatoes in a large saucepan and fill with enough cold water to just cover. Cook over medium high heat for 15-20 minutes until soft, but not mushy. While potatoes are cooking, melt butter and olive oil in sauté pan over medium heat. Add onion, garlic, and thyme. Cook until onions are soft and translucent (about 2 minutes). Add cabbage and cook an additional 7-9 minutes until cabbage starts to brown. When the potatoes are finished drain them thoroughly and pat them dry with a paper towel. Place the potatoes, onion/cabbage mixture, cheese, and parsley in a bowl and mash them. In a large bowl, combine flour, sour cream, and ¼ cup of the water. Add about half of the remaining water… more as necessary until mixture comes together. slightly sticky when poked (about 5 minutes). Loosely wrap in plastic wrap and set aside to rest for at least 20 minutes. While it is resting, bring large pot with water to boil over high heat. When dough is ready turn it out onto a lightly floured surface and roll about ⅛ inch thick. Cut out circles with a cookie cutter or drinking glass. Place a small amount of filling in the center of the disc and fold over to form a semi-circle. Press the edge together with your fingertips and then mark with the end of a fork. Drop the Perogi into the boiling water. When they begin to float to the top, cook them for an additional 3 or 4 minutes. Sauté the Perogi in butter or olive oil over medium heat until slightly browned on both sides. Serve with sour cream and garnish with chopped parsley.